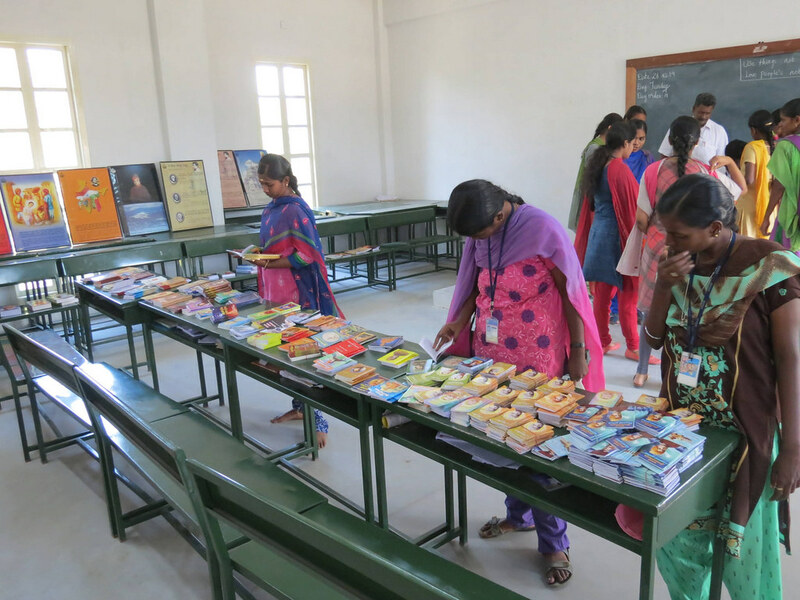 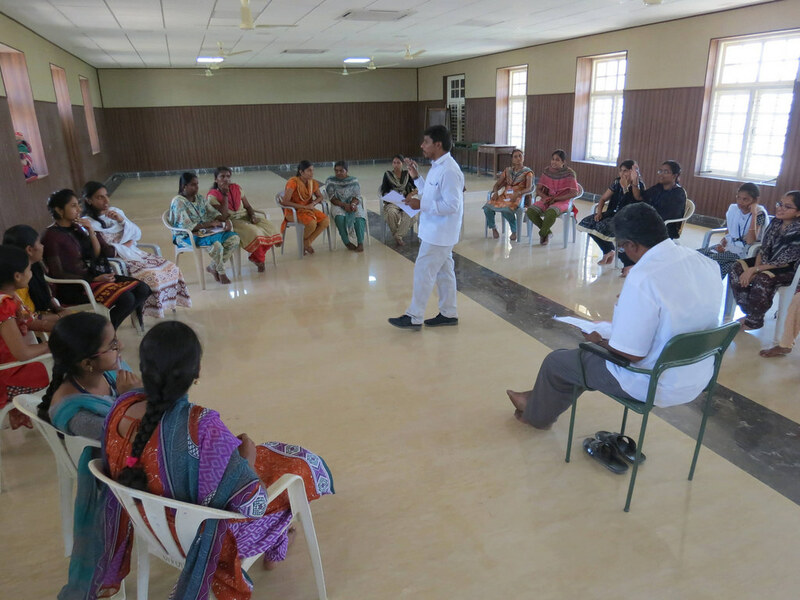 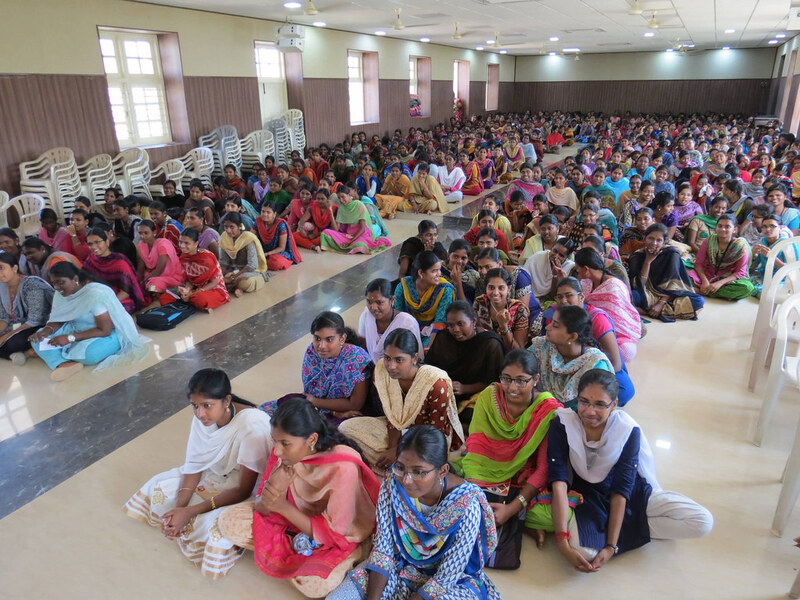 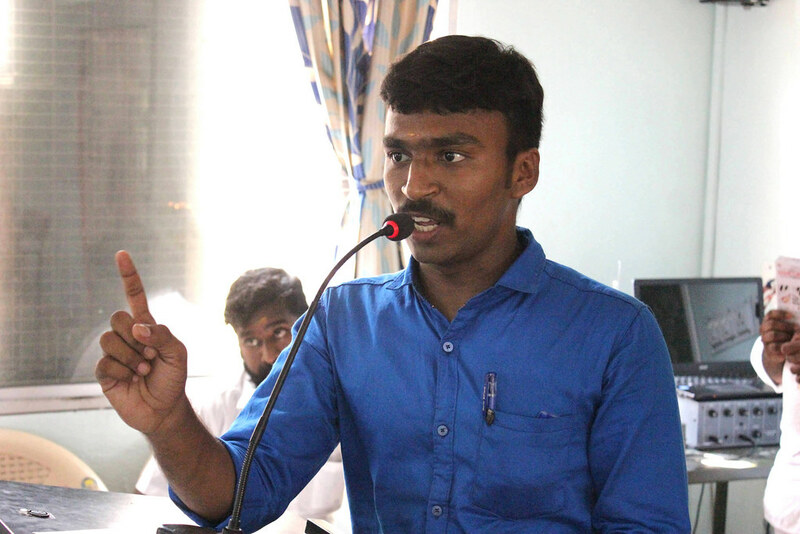 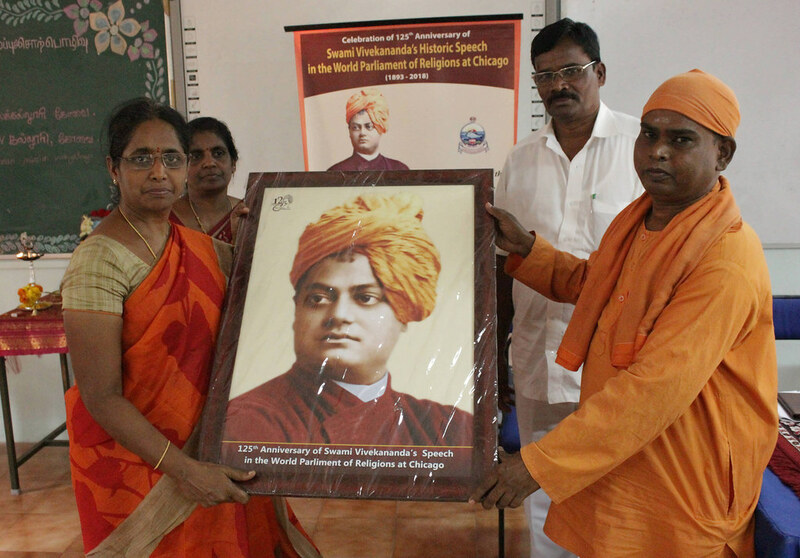 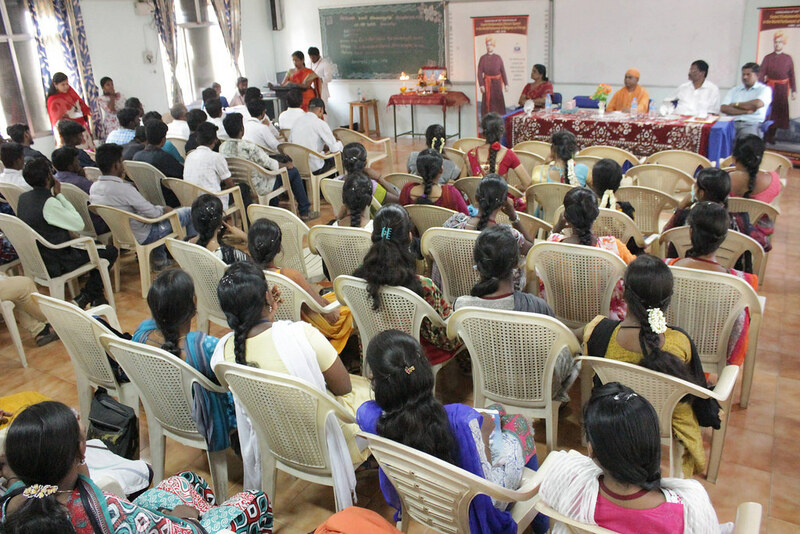 In commemoration of the 125th Anniversary of Swami Vivekananda’s Chicago Addresses, Ramakrishna Mission, Coimbatore conducted drawing, recitation, elocution and quiz competitions in the following 3 educational institutions from 21 Feb 2019 to 20 Mar 2019. 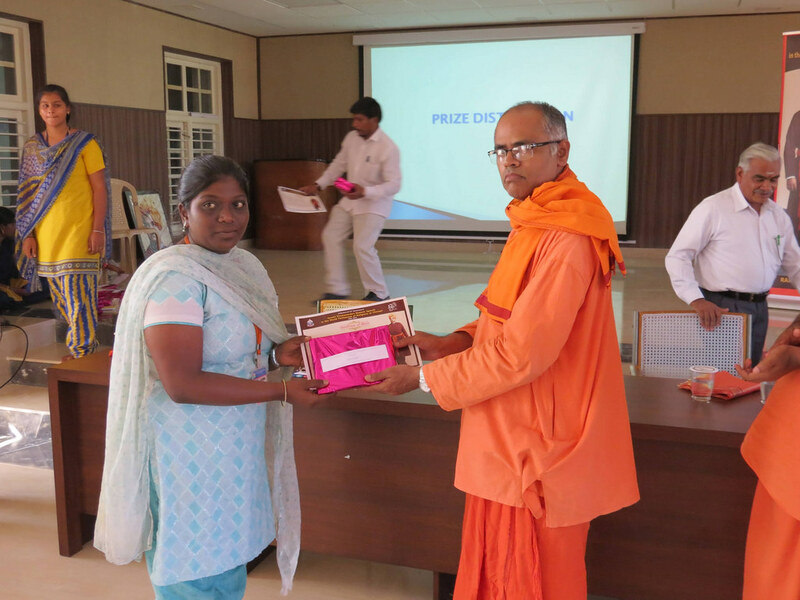 The competitions were followed by a gathering of students in the afternoon, where prizes were awarded. 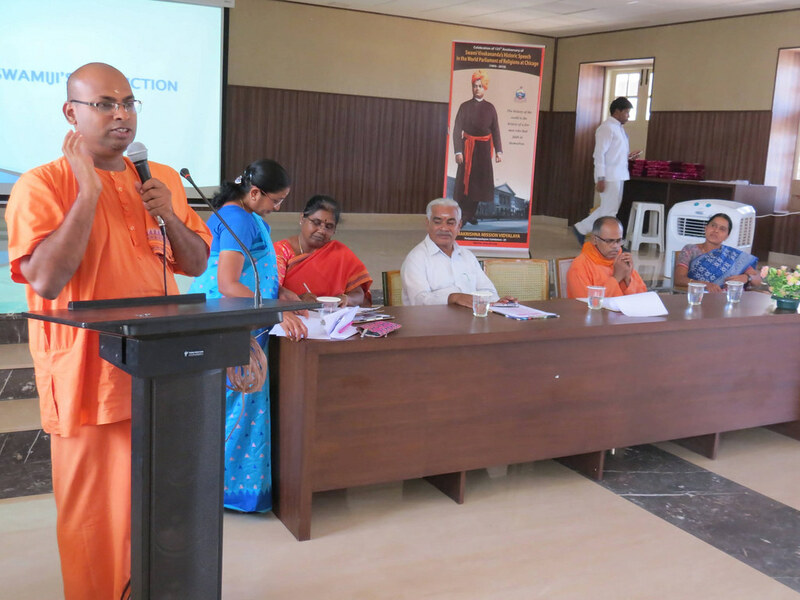 A monastic member spoke on this occasion. 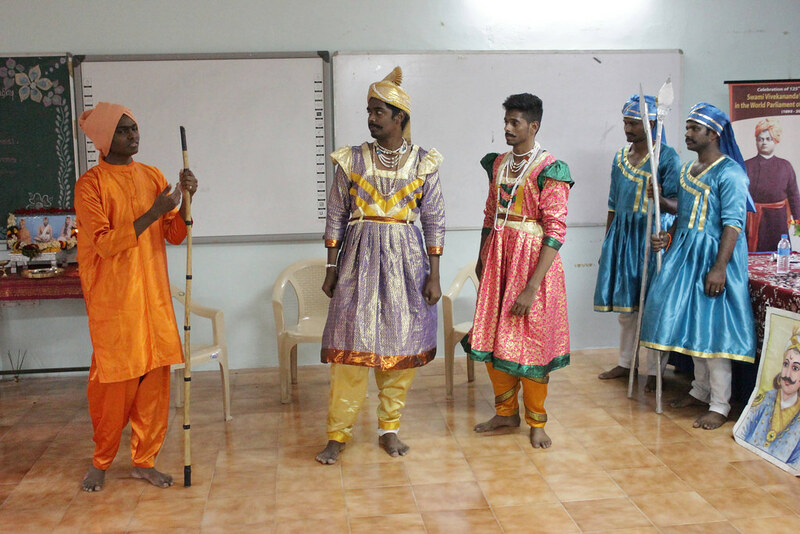 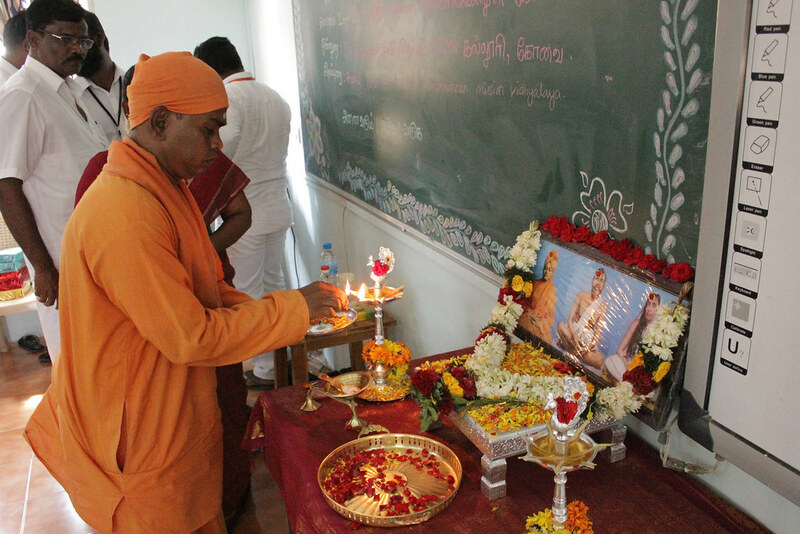 A skit on the incidents from the life of Swamiji was performed by the students.